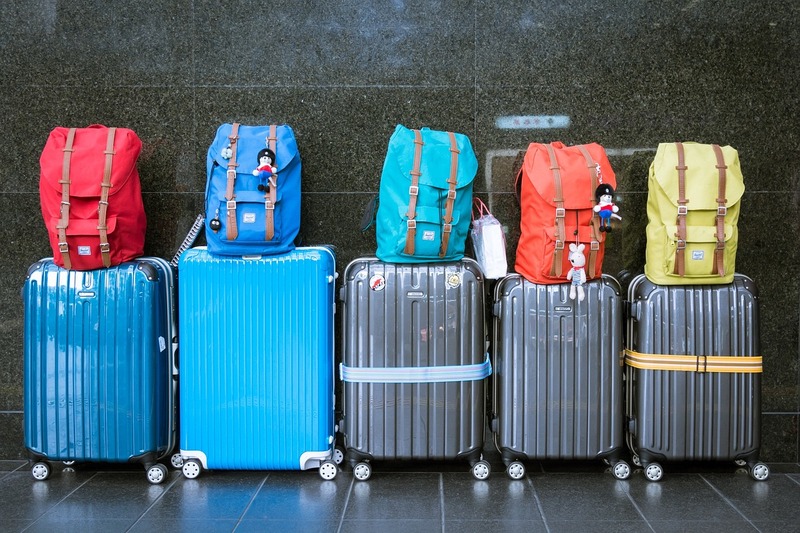 Lost luggage insurance – are you lost? The Hotel and flights are booked, new swim wear and sunscreen was bought, everything is ready to start a relaxing vacation. Even a Travel Insurance has been procured. A travel insurance is designed to perform best in simple situations where you prepay for your trip. But what many people don’t know is that some items in your baggage might not be included – and this could turn the relaxing holiday in a stressful disaster. Let’s be honest – our smartphone has become a must have for our daily life. Keeping up to date with our office, catching up with our family and sharing pictures of us relaxing at the beach – we need our phone on holidays. Phones aren’t covered with most travel insurances. So if your phone is damaged during your flight, you can’t enjoy these things on holiday nor will you get any money to replace it. On a business trip you will need your laptop, of course. On holiday it might be useful for watching your favourite series, or skyping with your loved ones at home. For whatever reason you decide to take your laptop – you can’t be certain that it is covered by your travel insurance. In many cases, it isn’t. It might not seem like the most common thing to take your bicycle with you on a flight – but what about a sports trip or a longer study semester abroad? It could get expensive if your bicycle gets damaged on the flight and you have to hire one because it isn’t covered with your insurance most of the time. Also your best friend, your guitar, could end up in shreds if caught on a luggage belt. When you retire it gives you the opportunity to discover more of the world. You could be dependent on a wheelchair or a walker. Most often wheelchairs and walkers are not included under insurance policies. So you’re on holiday with the little ones. Now just imagine how difficult it would be if that all important buggy had been lost or damaged on route. If your buggy gets lost or damaged, think about the stress! As with many other bulky things, baby buggies aren’t insured with most travel insurances. On holiday you might want to take the watch you inherited from your grandfather or the bracelet your significant other gave to you. In case of loss or damage the real value won’t be covered by your travel insurance, because single items over 350€ aren’t covered most of the time. Taking a weekend trip to another city is a perfect opportunity to do some shopping. But that weekend trip can easily turn into a nightmare when you return home and realize your new handbag has been damaged – no refund for you if you spend more than 350€ on this one item. A high quality case is a must for frequent flyers, so it’s definitely worth spending money on that special case. You can pay over 350€ and don’t forget, that lovely piece of luggage could have all your valuables in it. If you have not read the small print and not read anything above, then when things go wrong you’ll only have yourself to blame.